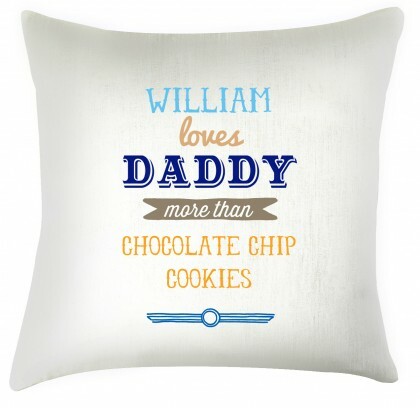 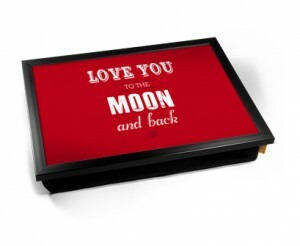 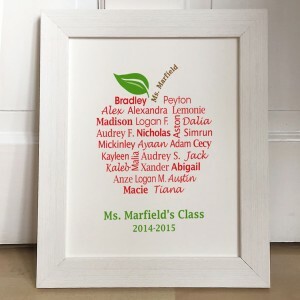 A beautiful keepsake to give to that special teacher for them to treasure forever. Personalised with teachers name and the childs name and class year, and any other personal message you wish to put on. 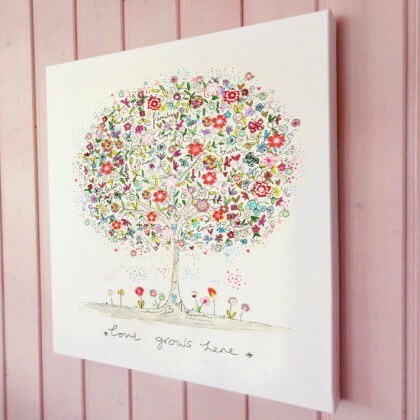 Printed on textured woodstock 300gsm art card, UNFRAMED, but will fit in standard size frames, either 8x10", or 12x16" or on a mounted canvas art print. 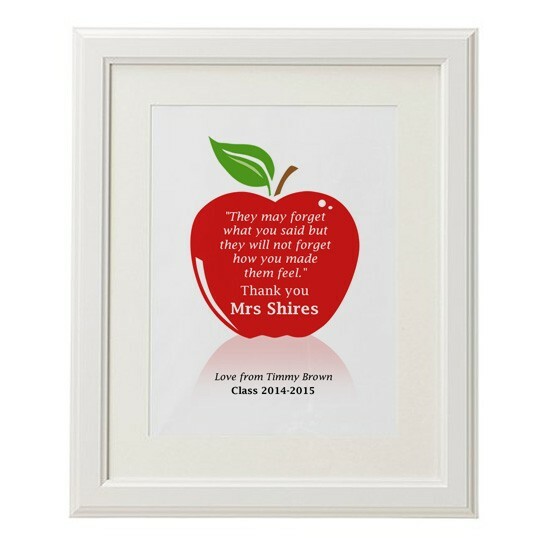 Personalised teachers quote apple print A beautiful keepsake to give to that special teacher for them to treasure forever. Personalised with teachers name and the childs name and class year, and any other personal message you wish to put on. 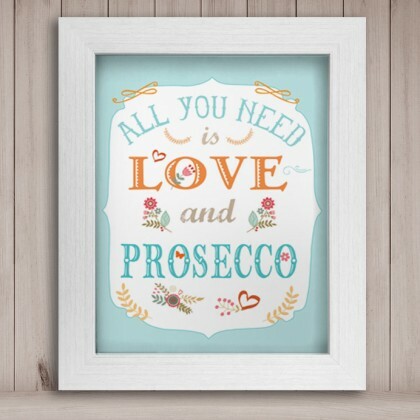 Printed on textured woodstock 300gsm art card, UNFRAMED, but will fit in standard size frames, either 8x10", or 12x16" or on a mounted canvas art print.